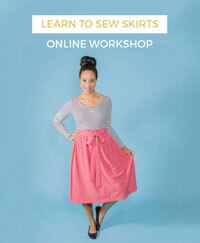 Lexy here, and I've been mulling over how to make my beautiful, handmade clothes last as long as possible. After all, who wants to spend that long searching for the perfect pattern and fabric combo, sewing it up with love, just for it to fall apart in the wash? 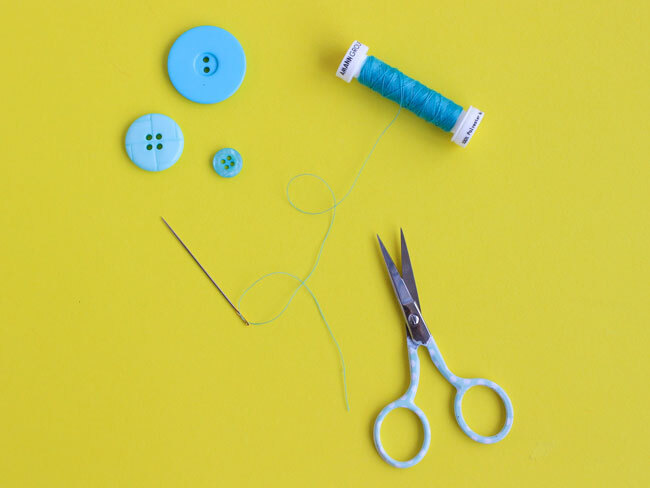 Always keep a needle and thread to hand – especially near where you do laundry. This way, if you come across a little rip or tear when sorting washing, you can sort it out pronto! Clothing smelling a bit iffy? 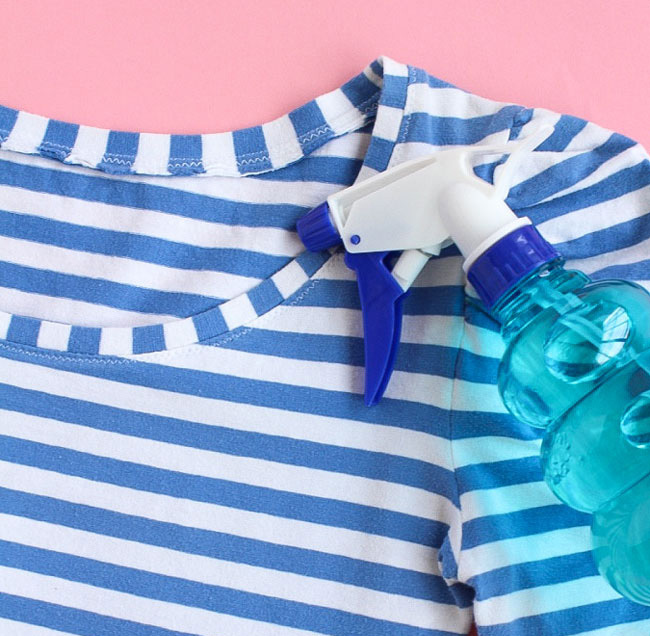 Don’t wash it just yet – fill a spray bottle with cheap vodka (or expensive, if you’re fancy!) and get spritzing. Leave to dry, and your clothing will be good to go (and don’t worry, don’t soak your clothing and you won’t smell like alcohol!). How’s your denim doing? 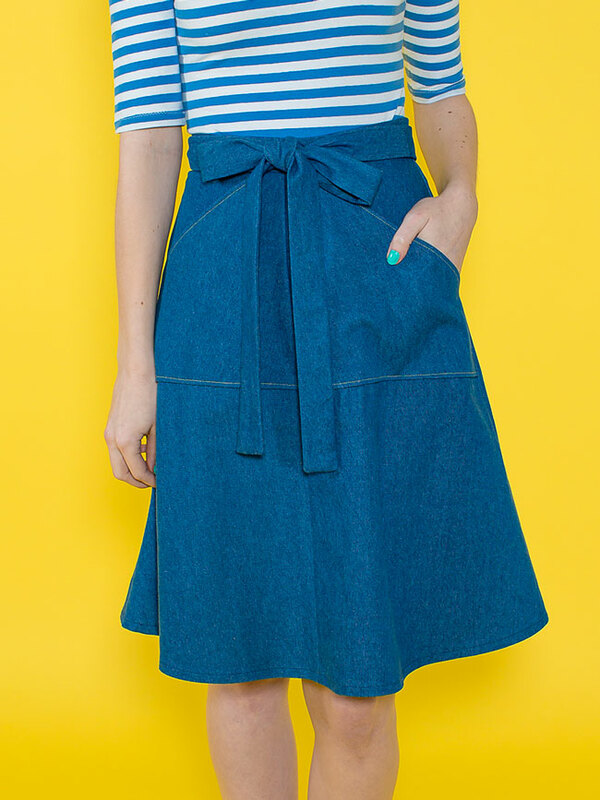 The sturdy fibres can break down with prolonged washing, so pop your dirty denim (such as this beaut Miette skirt) in the freezer. The cold atmosphere gets rid of funny smells, and eradicates the need to put them through the gruelling hot wash. Jenny told me about this one when she popped by to say hello at the Knitting and Stitching show, and I haven’t forgotten it! This may sound silly, but have you thought about how you’re hanging your home-made threads? Using those naff wire hangers that come from the dry cleaners might seem cost effective, but your clothes can stretch and drag over time. Invest in some hangers with wider shoulders so that your clothes hold their shape in storage, and continue looking fab when worn. 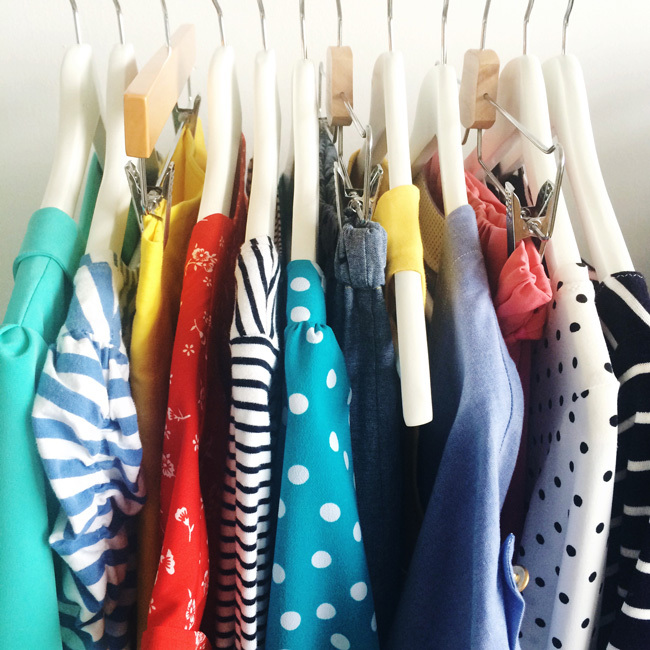 Demystify those care labels on shop-bought clothing. Does anyone else get majorly confused by all of those confusing symbols on the care label of clothing you've bought? 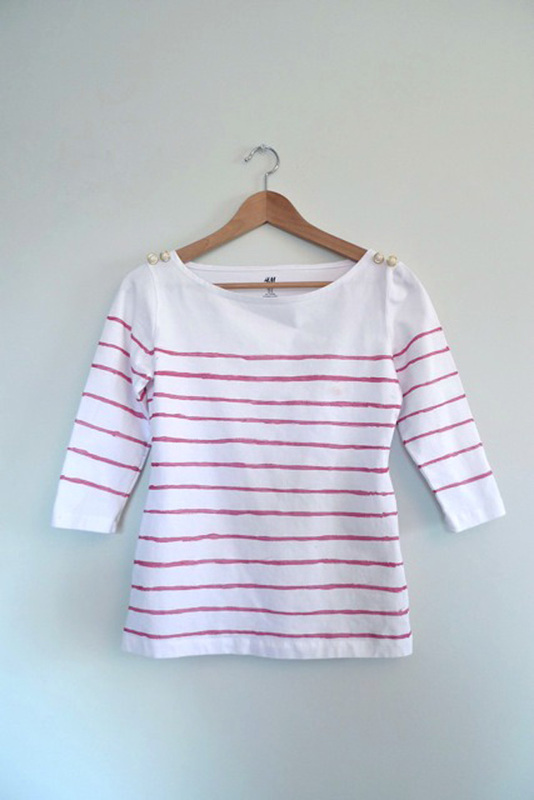 (This lovely top is from when Tilly taught us to Hand Paint a Breton Top). 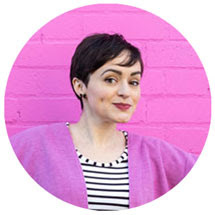 Love Your Clothes have put together a handy guide to figure out what they mean, so you can avoid shrinking that favourite skirt. Check it out! I hope this has got you thinking about how you care for your clothes. 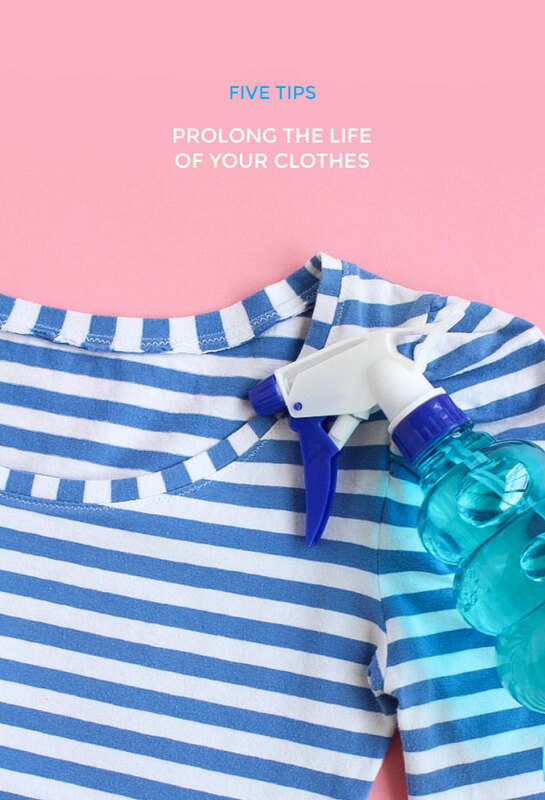 Head over to the Love Your Clothes website for more tips and tricks on prolonging your clothing, and let us know if you have any novel ideas for caring for your clothes in the comments below!